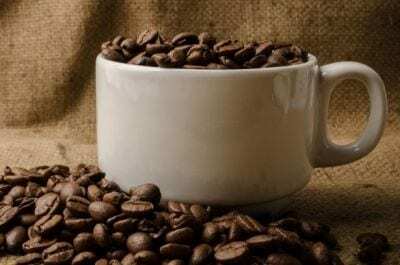 We offer a wide range of high quality vending and coffee services. 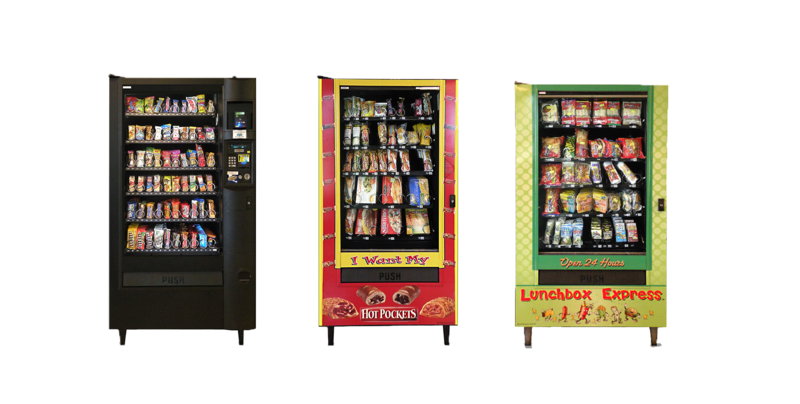 We offer a wide range of vending services that can be customized to fit any company. Our services range from break room coffee solutions to delivering freshly made food weekly. We also offer a a micro market solution that is serviced daily, ensuring that shelves are always stocked with your favorite snacks! We also install a self service kiosk system that makes the lives of HR and Office Managers much easier!